The Allora AACL-336 Bb clarinet Incorporates features found on the best student clarinets. With a 0.577" cylindrical bore, students will find it an easy blowing instrument that is well centered, and produces a strong, characteristic sound. Featuring the Boehm key system, this instrument has remarkable intonation for a clarinet of this price. 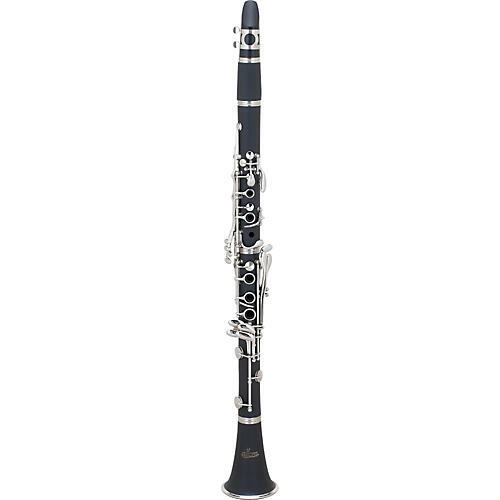 A durable ABS plastic resin body makes the AACL-336 Bb clarinet at home on the marching field or the concert stage. Includes molded case, mouthpiece, ligature and cap.